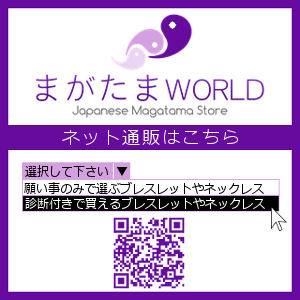 About application for free diagnosis and diagnostic technique and features of Magatama World. I want to see the gems and gemstones on Instagram ! Rare gemstones and magatama not found in the web store.